Queen: Get the royal treatment in this subscription we recommend. 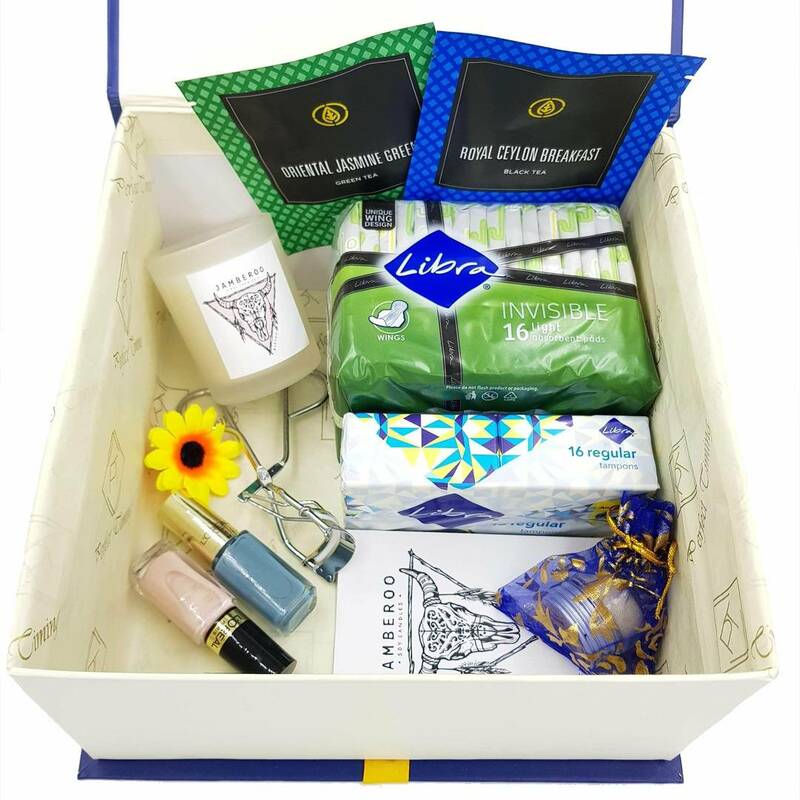 To make room for variances in the length of individual cycles and your own preferences, you may pick any two items: 1x packet of pads and 1x packet of tampons; 2x packets of pads; or 2x packets of tampons with all the usual variations to choose from. The expertly curated add-on gifts - high-quality herbal teas, artisanal candles, makeup, or skincare fit for a queen - are all yours for the taking.